Saturday, August 1st, 11:00 a.m. to 5:00 p.m.
On Saturday, August 1, rain or shine, from 11:00 a.m. to 5:00 p.m., Prospect Park will become the pet adoption capital of the borough, as the Alliance for NYC’s Animals (the Alliance), in partnership with The Petfinder Foundation, presents Adoptapalooza, a mega-pet-adoption event, being held for the first time in Brooklyn. More than 150 lovable cats and dogs and kittens and puppies will be available for adoption inside the park at Bartel-Pritchard Square (15th Street and Prospect Park West). All animals for adoption have been spayed or neutered and vaccinated. Adoption fees vary by group. Fifteen different Alliance Participating Organizations, including pet shelter and rescue organizations, will be on site-–each offering very special animals in search of their forever homes.Confirmed shelters and rescue groups include Animal Care Centers of NYC, Animal Rescue Fund of the Hamptons (ARF), ASPCA, Brooklyn Bridge Animal Welfare Coalition, Empty Cages Collective, Husky House, K9Kastle, Linda's Cat Assistance, Long Island Greyhound Connection, Mayor's Alliance for NYC's Animals, Posh Pets Rescue, Rebound Hounds Res-Q, Windsor Terrace - Kensington's Sean Casey Animal Rescue, Waggytail Rescue, and Zani's Furry Friends. 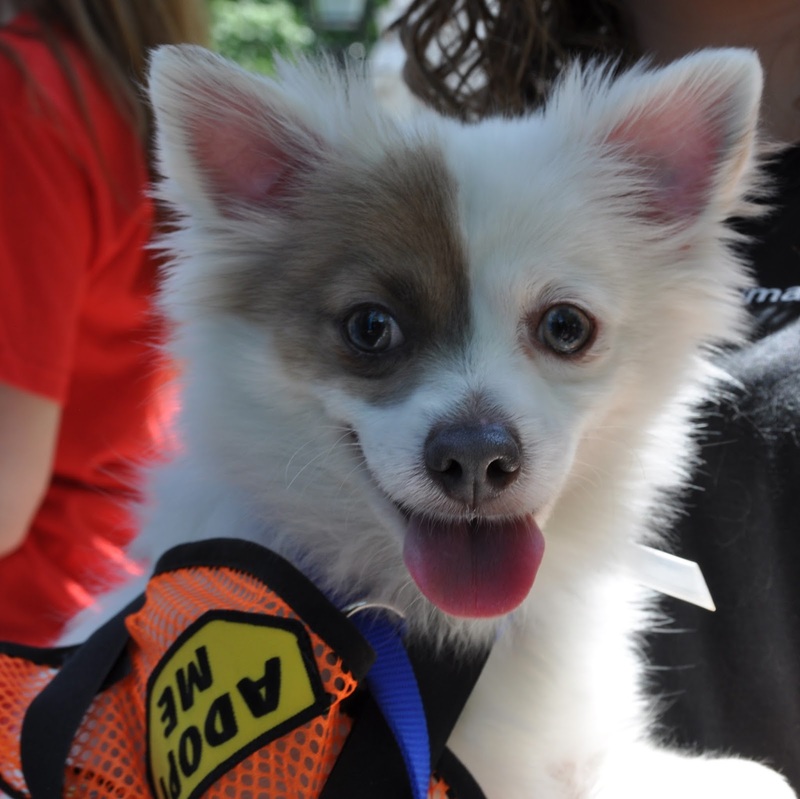 Brooklyn’s Adoptapalooza will provide an afternoon of fun for people of all ages. In addition to pet adoptions, this family-friendly event will feature free personalized pet tag giveaways and free photo-ops for pets and their people. 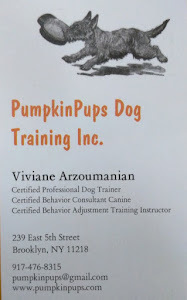 Dog licensing by the NYC Department of Health and pet preparedness tips from NYC’s Emergency Management will also be available. The Petfinder Foundation, which provided significant financial support for Brooklyn’s Adoptapalooza, is the event’s premiere sponsor. Other sponsors include PetFirst Pet Insurance, Purina One and Just Right by Purina. 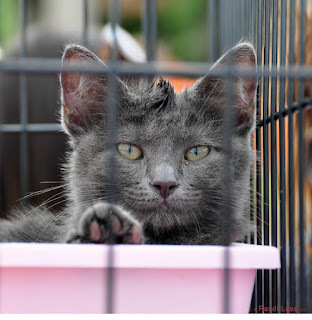 Jane Hoffman, president of the Alliance, said, “Every year, Adoptapalooza, our mega-pet-adoption-event, helps raise awareness about why it’s so important to adopt from a rescue group or shelter. Many of the homeless animals in shelters and rescue groups in New York have had a tough journey and the Alliance is committed to giving them a chance to find a safe and happy home. We are thrilled to bring Adoptapalooza to Brooklyn for the first time. We know that Brooklynites will open their hearts and homes to these wonderful pets. “The Alliance is also grateful to our generous premiere sponsor, the Petfinder Foundation, and to PetFirst Pet Insurance, Purina One and Just Right by Purina, whose support was critical in bringing Adoptapalooza to Brooklyn,” Hoffman added. "The Petfinder Foundation loves New York City's pets!," added Petfinder Foundation Executive Director Toni Morgan. "We are always looking for ways to raise awareness of the wonderful, lovable animals that shelters and rescue groups have waiting for homes, and we're thrilled to bring so many of these fantastic pets to Brooklyn. Brooklynites are some of the most dedicated pet owners on the planet, so Brooklyn and Adoptapalooza are a match made in heaven!" 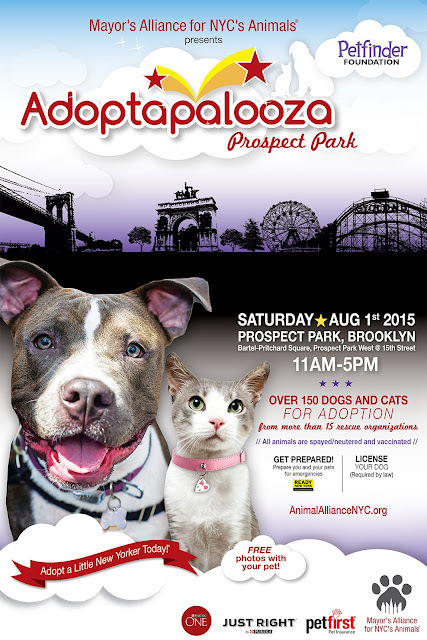 “PetFirst is proud to be a part of Brooklyn’s Adoptapalooza! We love helping dogs and cats find their forever home and making it easy for them to receive the vet care they deserve with PetFirst pet insurance. PetFirst is happy to provide pet insurance coverage for all dog and cat owners in New York City,” said Clint Lawrence, PetFirst Vice President of Sales and Marketing. 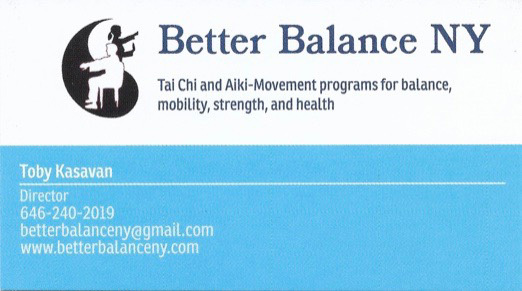 For more information, please visit The Mayor’s Alliance for NYC’s Animals® at http://www.animalalliancenyc.org. The Petfinder Foundation assists the 12,000+ animal shelters and rescue groups that post their adoptable pets on Petfinder.com. A nonprofit 501(c)(3) organization, the Petfinder Foundation helps adoption organizations find homes for the pets in their care through its Sponsor A Pet, Disaster and Emergency Response, Quality of Life and other programs. Since its founding in 2003, the Petfinder Foundation has given more than $20 million in cash and product grants to shelters and rescue groups in the United States, Canada and Mexico. To learn more about the Petfinder Foundation, please visit www.petfinderfoundation.com. PetFirst Pet Insurance is the leading pet insurer in North America for animal welfare organizations. PetFirst Pet Insurance offers easy-to-understand lifelong coverage for dogs and cats and 30-days of insurance for adoptions. PetFirst’s comprehensive coverage is unique in the industry providing simplified policies with coverage for hereditary, chronic and breed-specific conditions with no per diagnosis limits. PetFirst offers pet insurance in all 50 states and the District of Columbia through animal welfare agencies as well as other partners. PetFirst polices are underwritten by American Alternative Insurance Corporation (Munich Re) which is rated by A.M. Best as A+. Additional services are underwritten by Lloyd’s. For more information about PetFirst pet insurance, visit www.petfirst.com or call 877-894-7387.